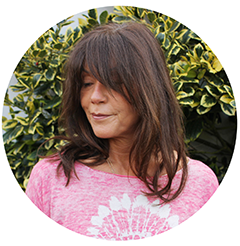 I thought I'd share a couple of beauty secrets with you as recently friends and clients have been complimenting me on the condition of my skin, Sally at Beach Beauty in Camden is the key! I hate having scruffy chipped nails so a quick 'shape and paint' in between full manicures is a good money saver. 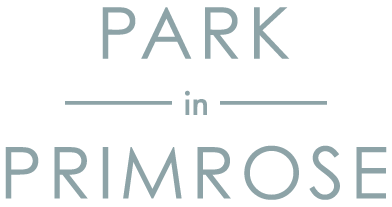 I use Rachel (07841408589) at Home, Rachel is a travelling beauty therapist who is not only fantastic at all treatments but also gives the best massage RP has ever had! 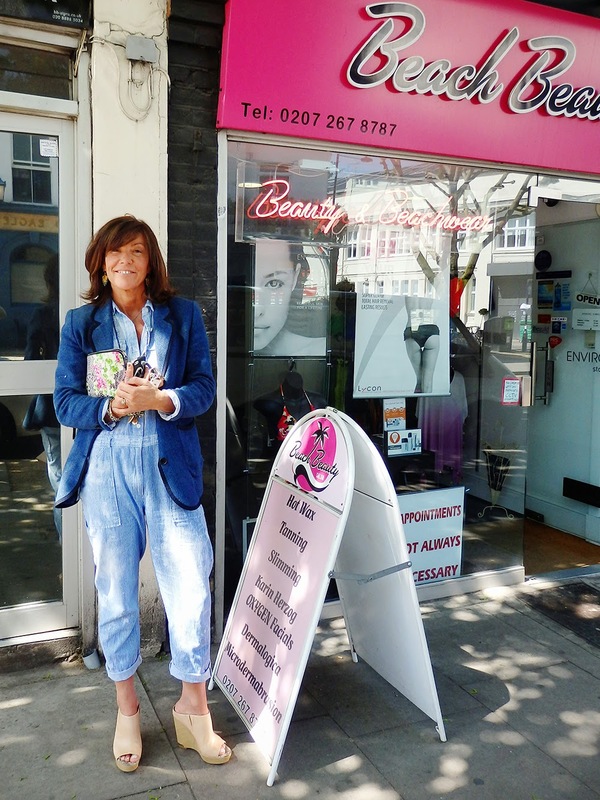 If you prefer a salon then Beach Beauty (Camden) is the place. 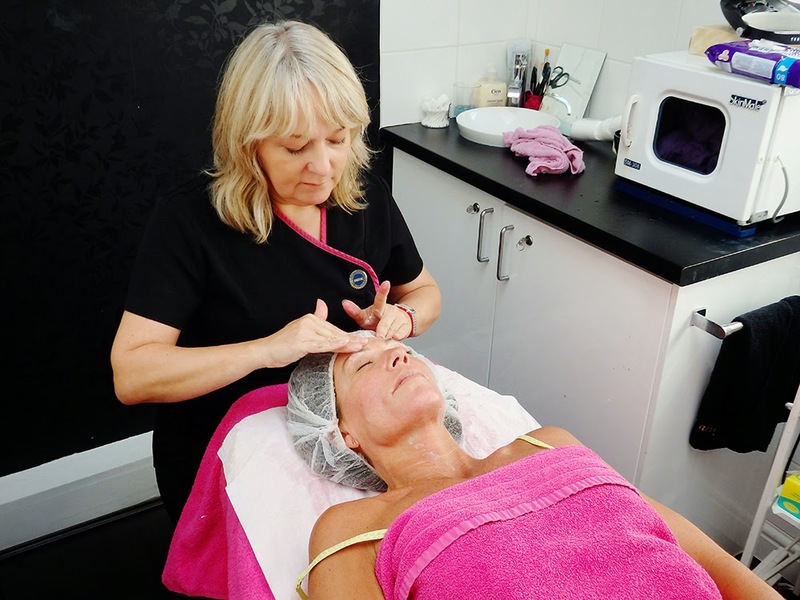 Sally does the most amazing facials, she not only has fabulous state of the art anti ageing machines but she also has 'magic' fingers! I let her work her magic and use whatever she thinks necessary. 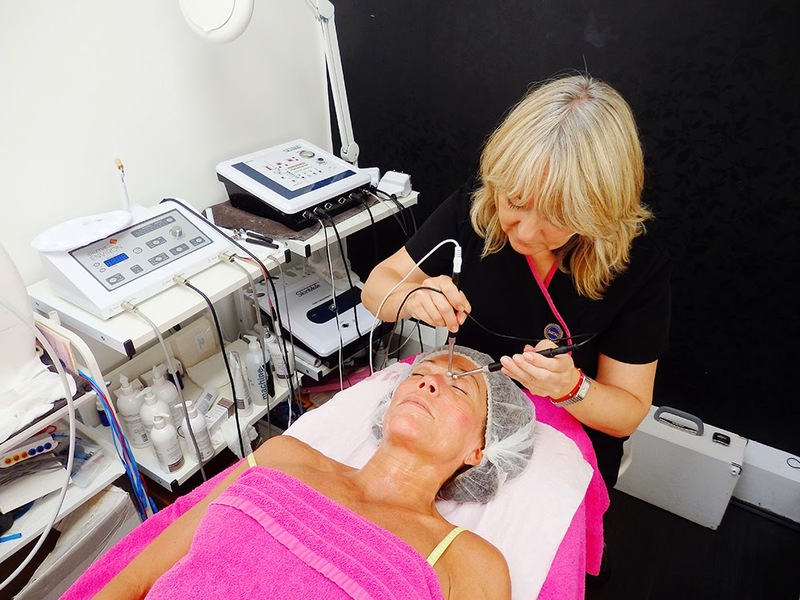 Here I am having an Environ Facial using her newest equipment, it feels a bit weird but it works and the results are great, I recommend 1 a month, £70 well worth it in my view. I also have just started to put some lights in my hair. 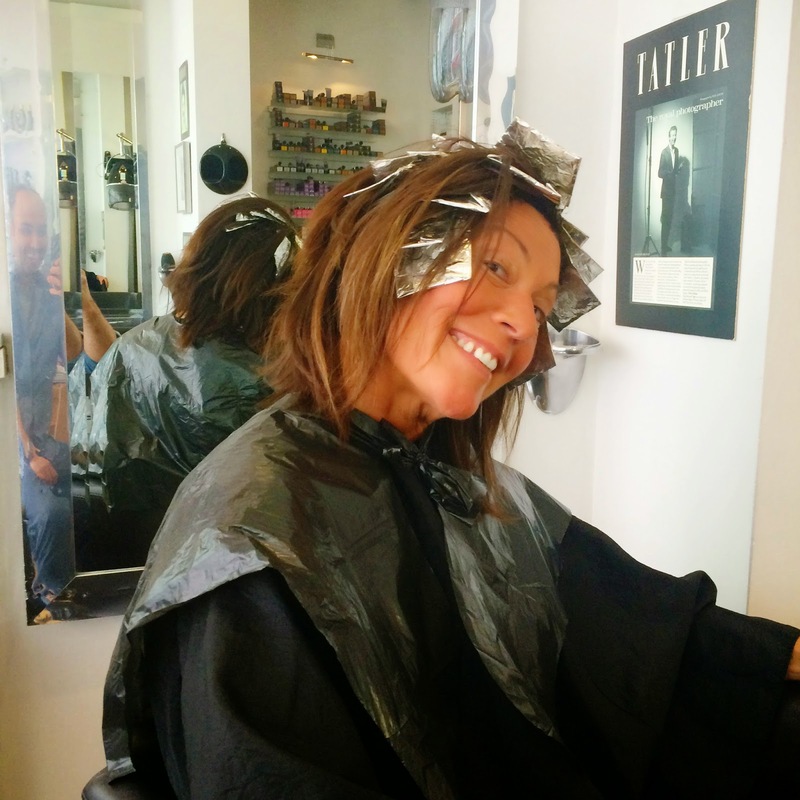 Reaching 50 I decided, with Stacy (at The Salon, Bond Street) my colourist, that it was time to soften the colour around my face... love it!